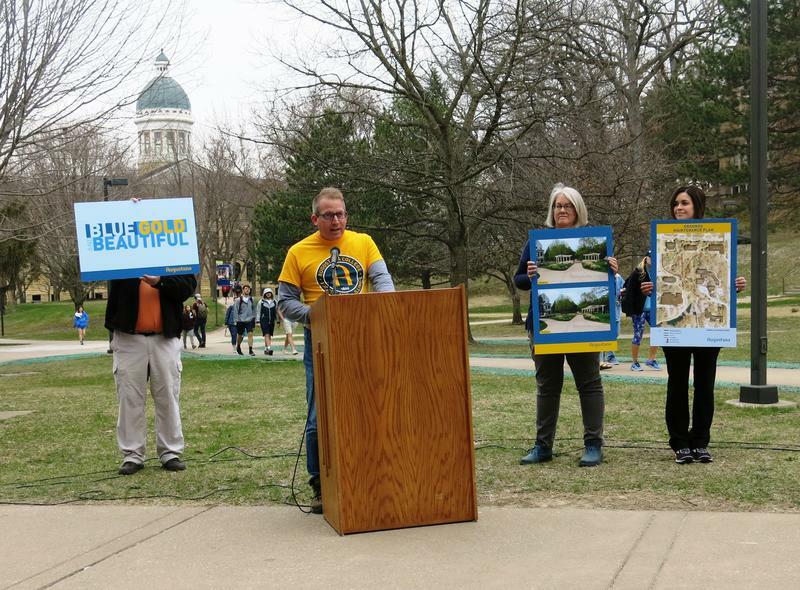 After 12 years of major construction projects, Augustana College now wants to spend time and money on beautifying the campus in Rock Island. Friday it announced a 3 year campaign, called "Blue, Gold, and Beautiful," with a budget of up to one million dollars. 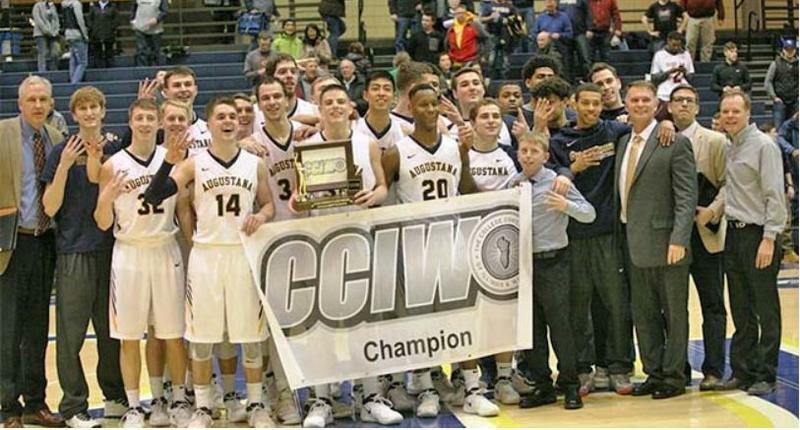 Augustana College will host some first round games in the Division III post season men's basketball tournament. Some students from Minneapolis have stopped in the Quad Cities while they spend a semester on the river. The class from Augsburg College began a canoe trip down the Mississippi River last month, and will end in December at the Gulf of Mexico.